Experiences with Kesari Tours: Take a Chota Break with your loved ones!! Take a Chota Break with your loved ones!! The most creative thoughts come out of a fresh and relaxed mind! However, busy work schedules, project deadlines and monotonous daily schedules keep us so engrossed and bonded that we hardly get time to spend some moments of peace and togetherness with our families and loved ones. It is extremely essential for us to break the monotony not just to spend quality time with dear ones but also to enhance our work efficiency and productivity which will definitely improve once we come back from a relaxing break! One cannot ignore the mounting amount of work pressures that are dealt with in a corporate working environment. This thus, does not allow one to go for a long family vacation. But says who that a break from daily monotony and work schedules has to be a long one? 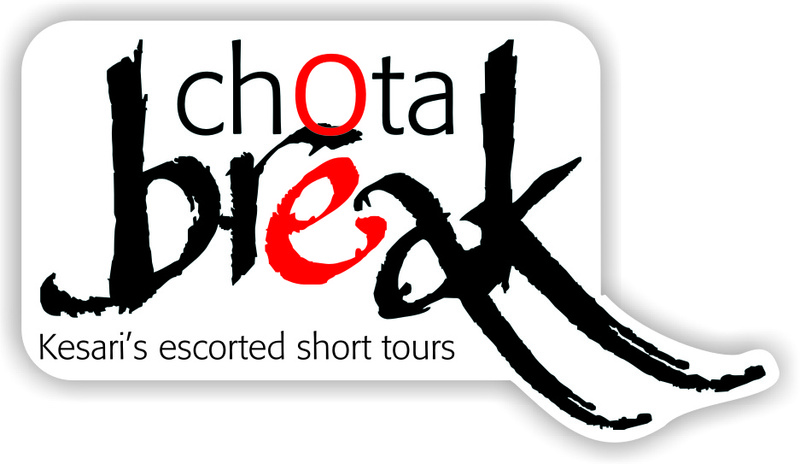 You can always go for a Chota Break! 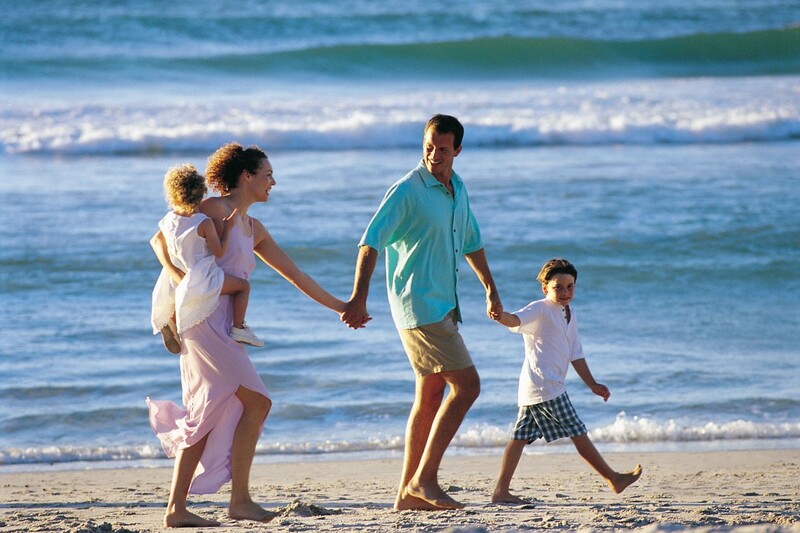 Kesari Tours presents to you special tour packages exclusively for those who find it difficult to go for long holidays and cherish memorable moments with their loved ones. A Kesari Chota Break offers exciting tours to exotic destinations across the globe and covers most of the ‘to-see’ places within a short time span. It is indeed a wonderful opportunity to unwind oneself and cherish some unforgettable moments with family and friends which you have been looking forward to for long. Visit marvelous places abroad or explore the enriching cultural heritage of India…Make the most of this short yet so special ‘Chota Break’ with your loved ones!